Not Every Limo Company Is Designed To Be Reliable, But One Certainly Is. 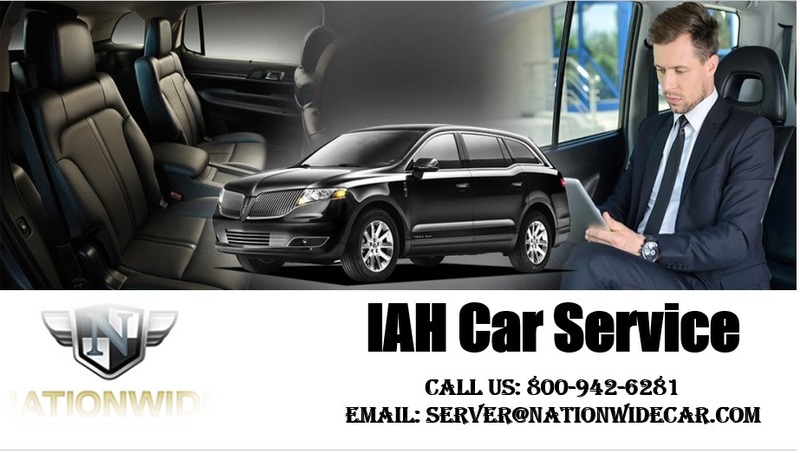 If you are a regular traveler, you probably already understand how important a IAH car service is, especially if you live, work, or plan to visit Houston, Texas. Most regular travelers grow weary of the trip to and from the airport, even more so than the actual flight. That’s because a number of things can go wrong on your way to or from the airport. There could be an accident or last-minute construction that ties everything up. If you get stuck in traffic and it takes you an hour. And a half or two hours to go two exits, guess what? You’re in big trouble. Especially if your flight is scheduled to leave two hours after you leave your home. You’re going to arrive late and that means you miss the flight and have to scramble to get on the next available flight. Which could be several hours later in the morning. 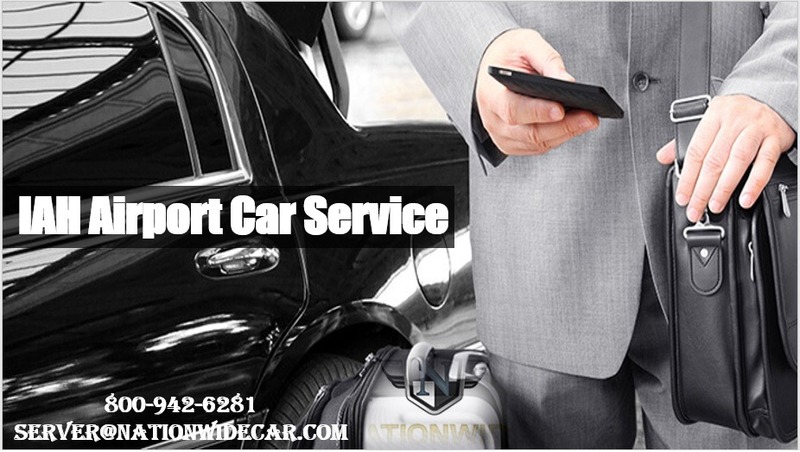 Many business travelers choose to rely on Nationwide Chauffeured Services for their car service to IAH. 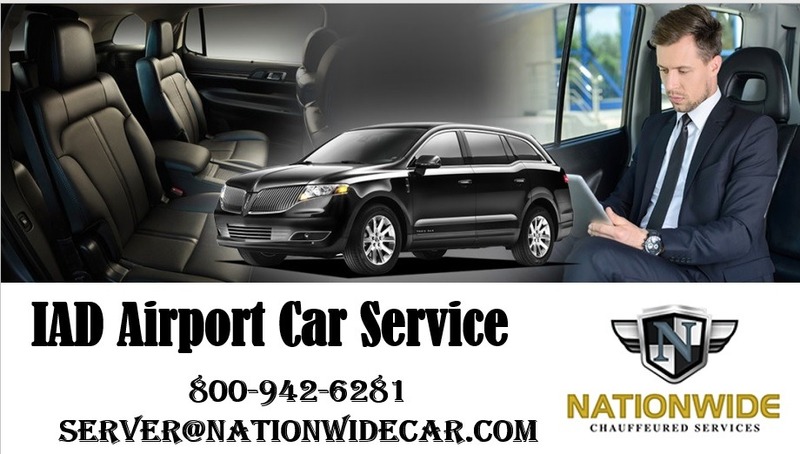 They do this because Nationwide Chauffeured Services places safety and on-time service as their top priorities. Some people may assume this is just too much money for them to even consider, especially if they have a small business running on a thin budget. 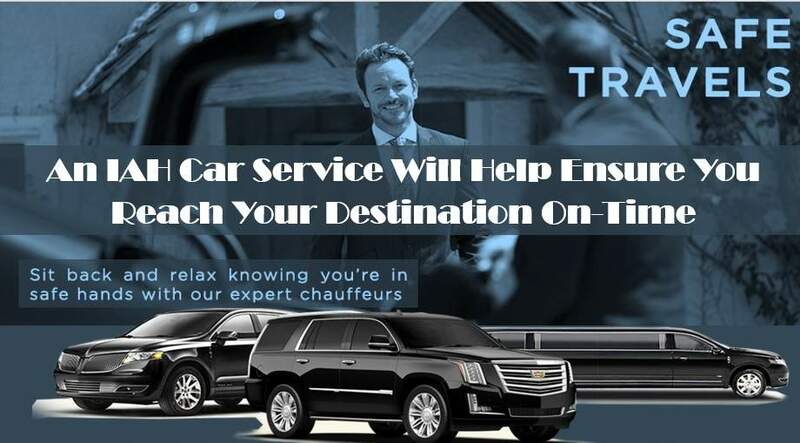 In reality, though, by relying on a Town Car service in Houston, business travelers can relax, alleviate stress. And be productive while sitting in the back of the smooth, quiet, comfortable Town Car on their way to or from the airport. When a person calculates just how much their time is actually worth when they’re being productive, the IAD Car Service pays for itself quite quickly. Another reason why Nationwide Chauffeured Services stands head and shoulders above all other limo. Or other transportation companies in the area is that they are one of the few that offer 24 hour a day, 7 day week customer service and support.